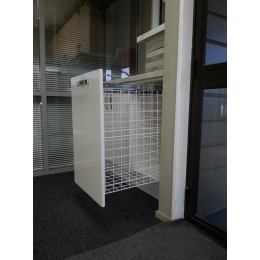 can be mounted with ball bearing runners, soft close or standard. 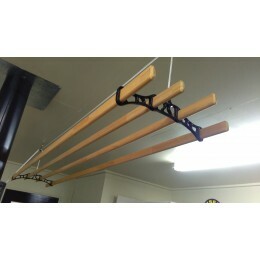 Hanging Victorian Clothes Drying Rack Suitable for drying clothes, flowers... anything!&nbs.. 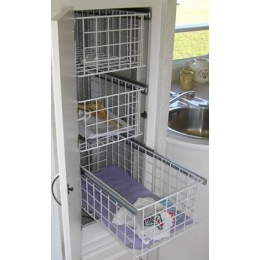 Laundry baskets are custom made your specifications, can be made three or four sided, with or ..
Wire baskets are custom made to your specifications supplied with ball bearing runners, s.. 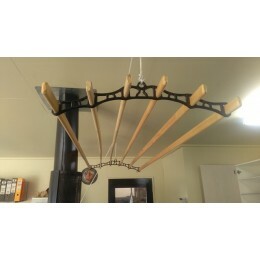 Hanging Victorian drying rack suitable for drying clothes, flowers, anything! 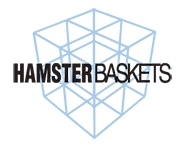 6 lathe 2 meter lon..